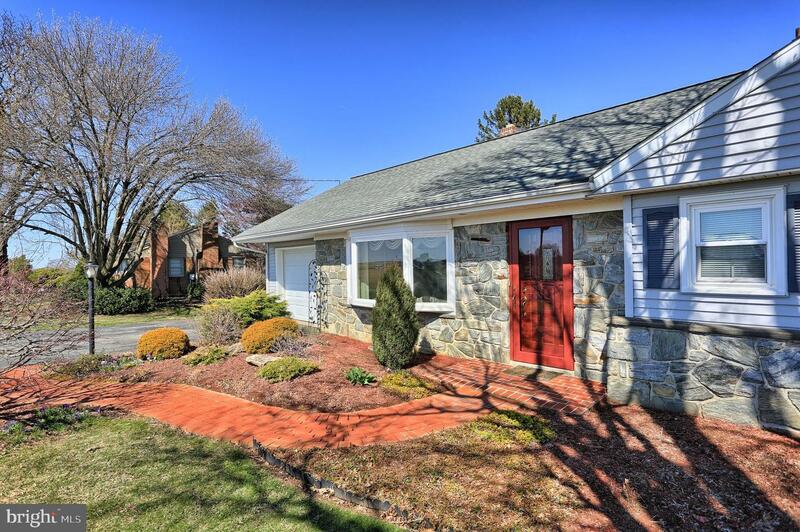 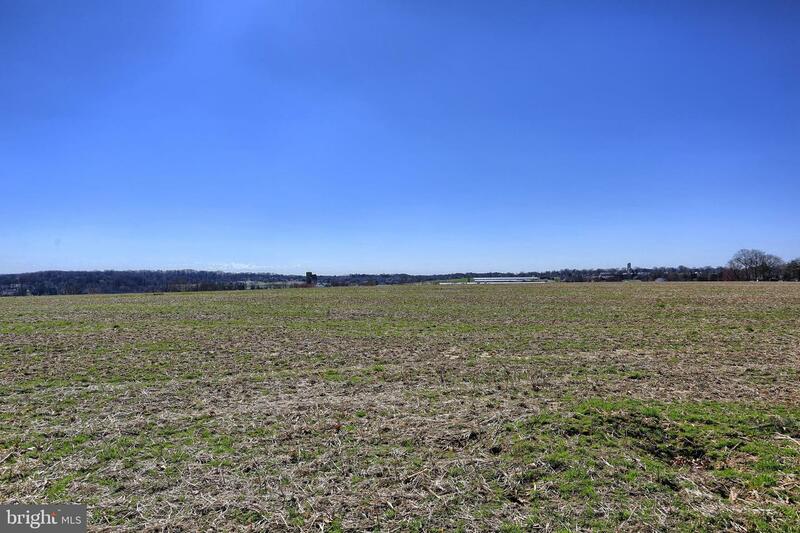 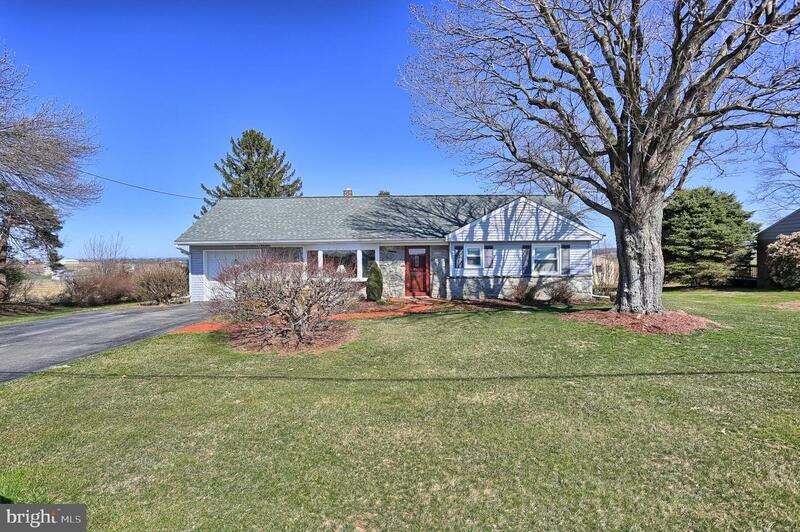 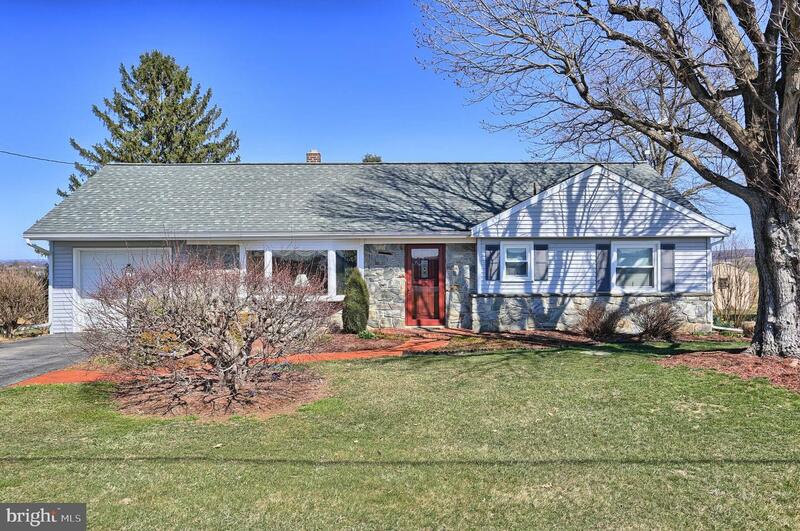 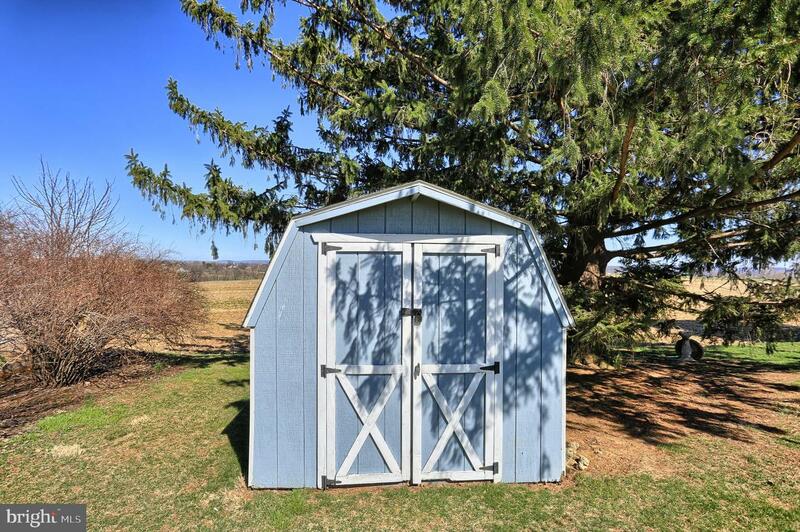 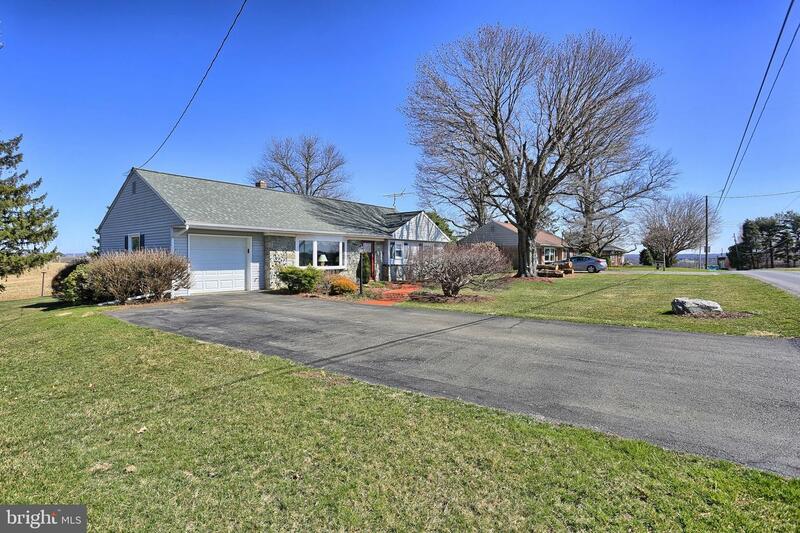 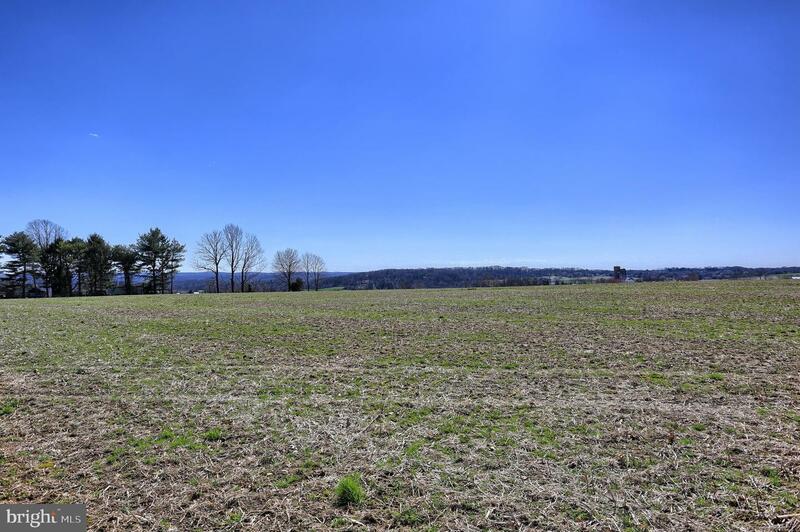 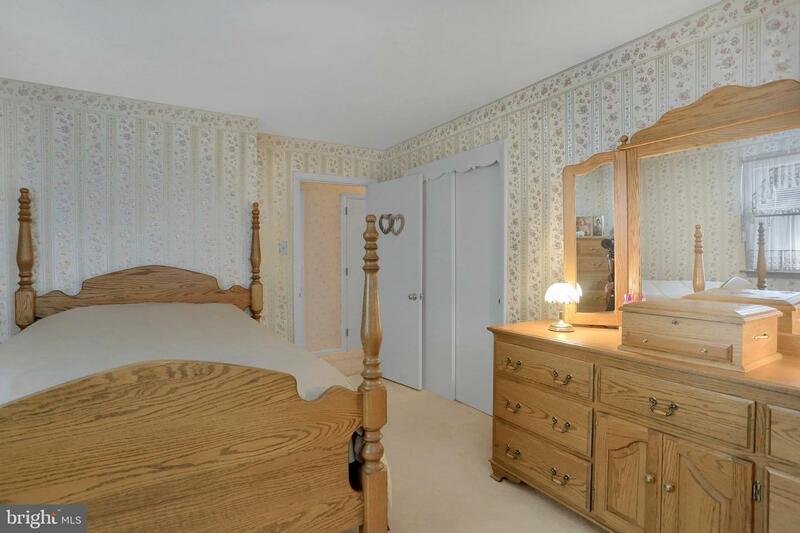 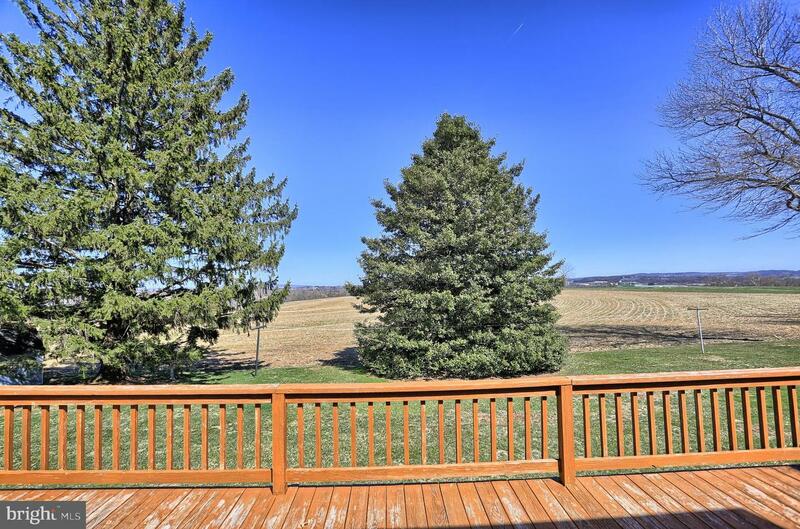 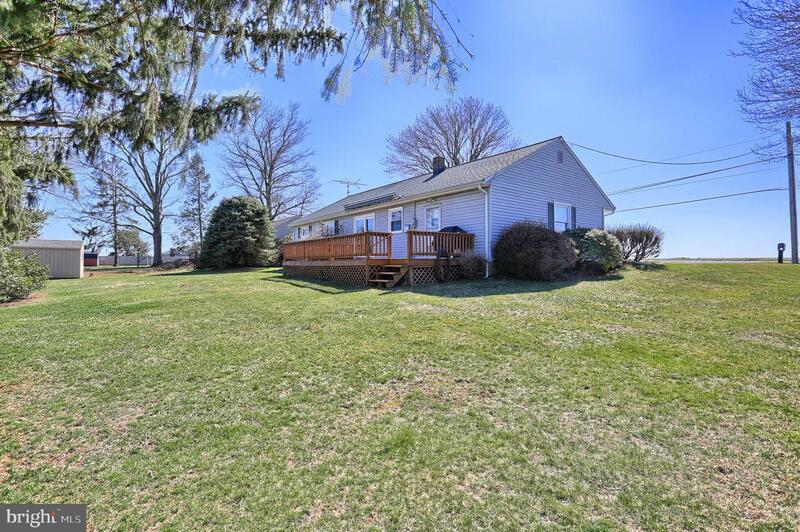 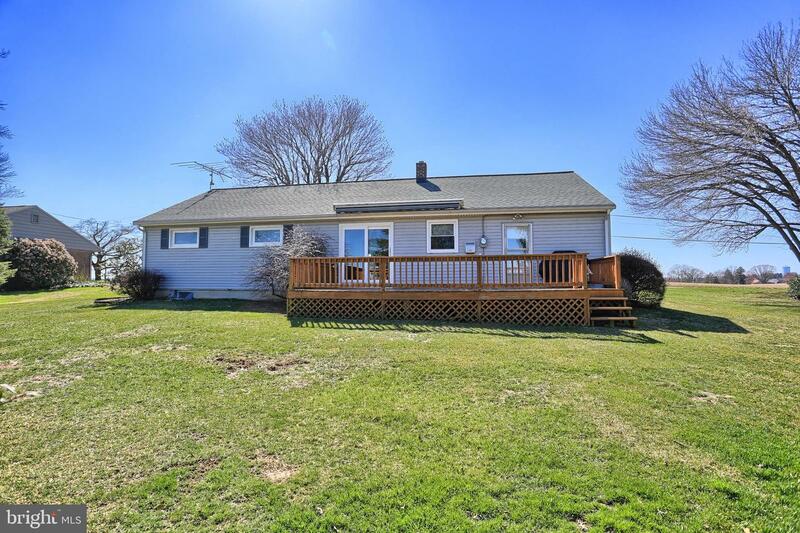 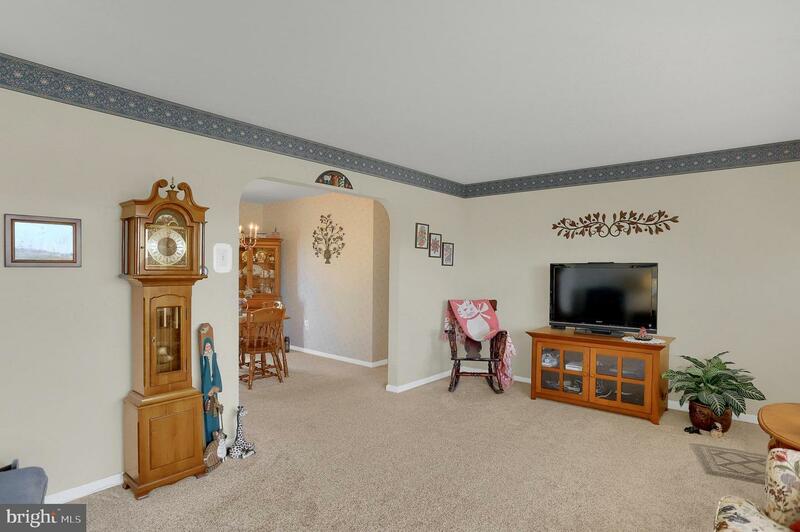 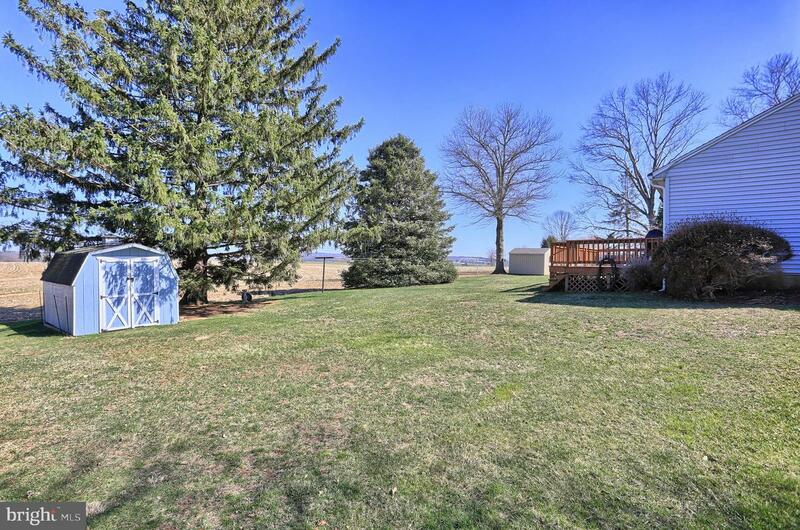 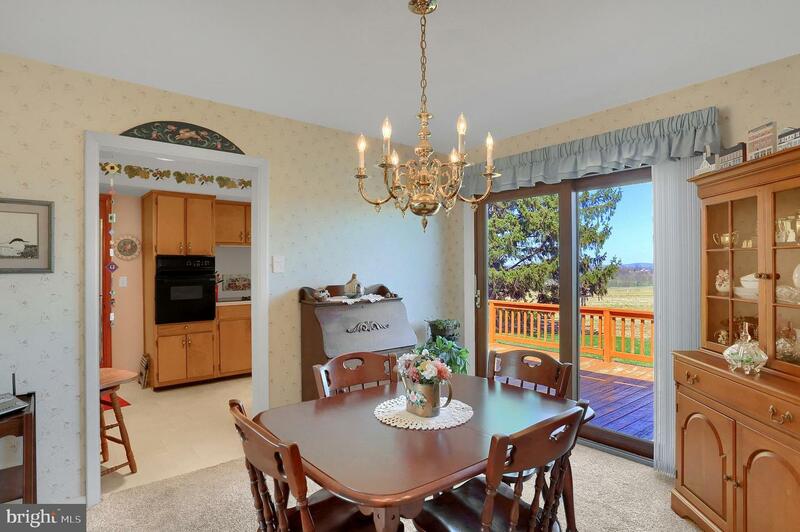 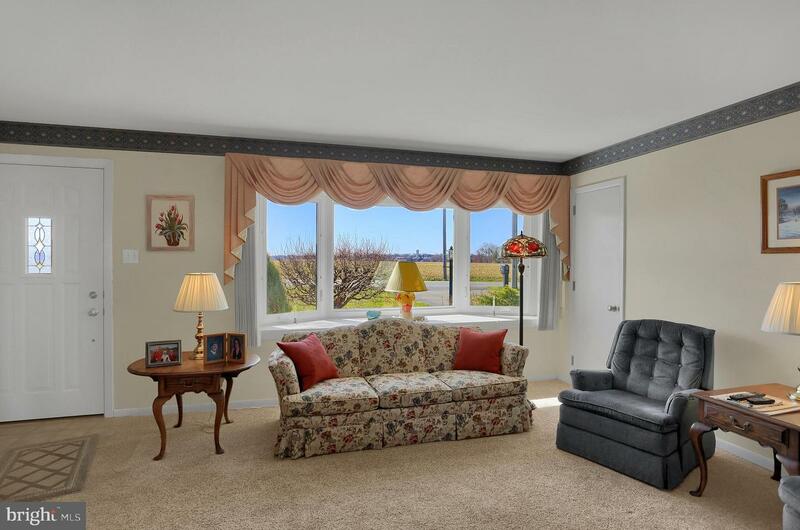 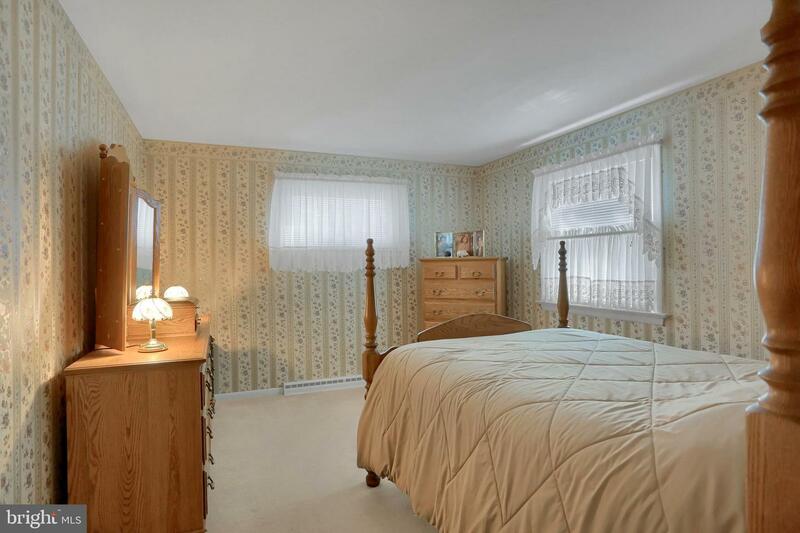 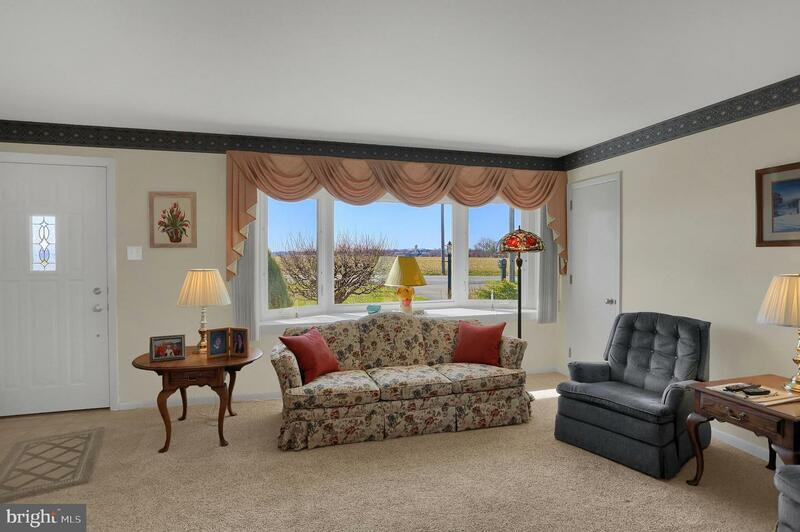 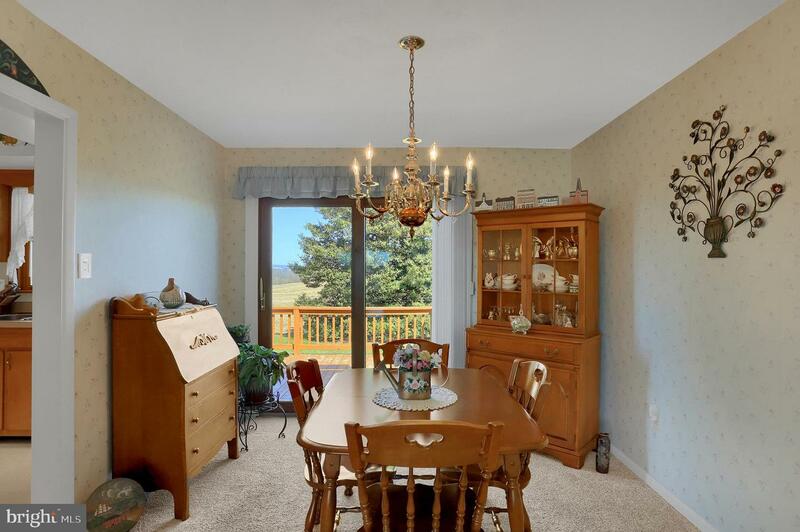 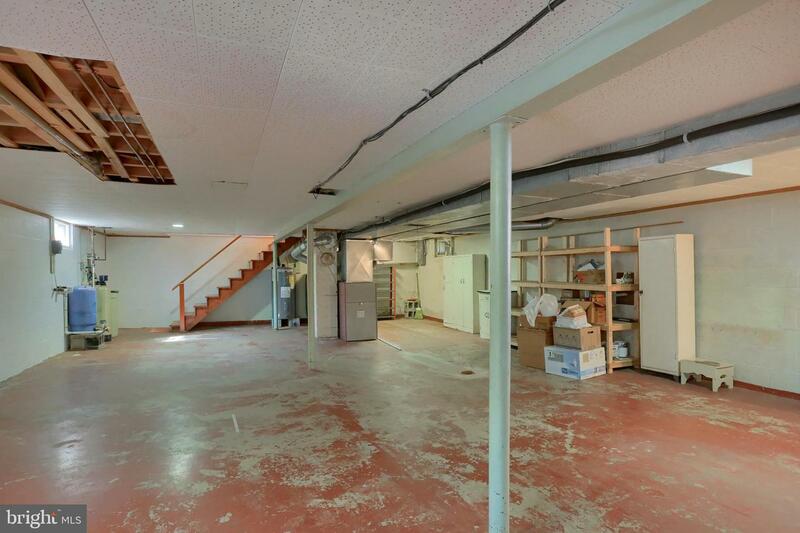 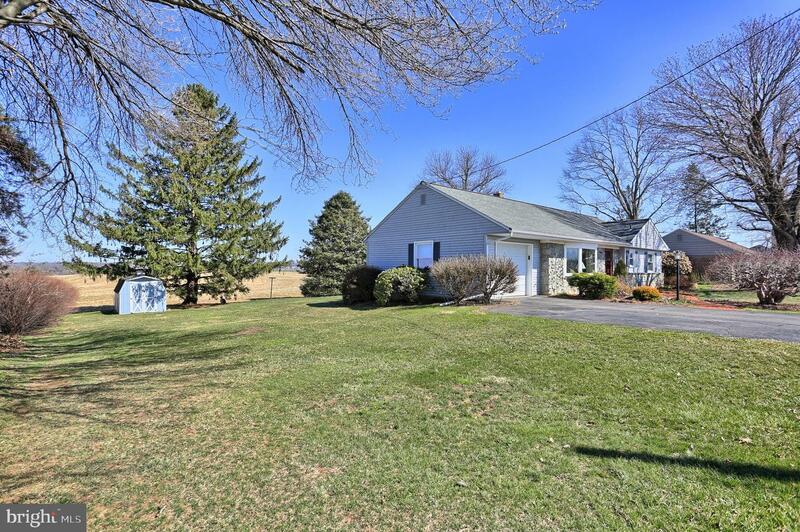 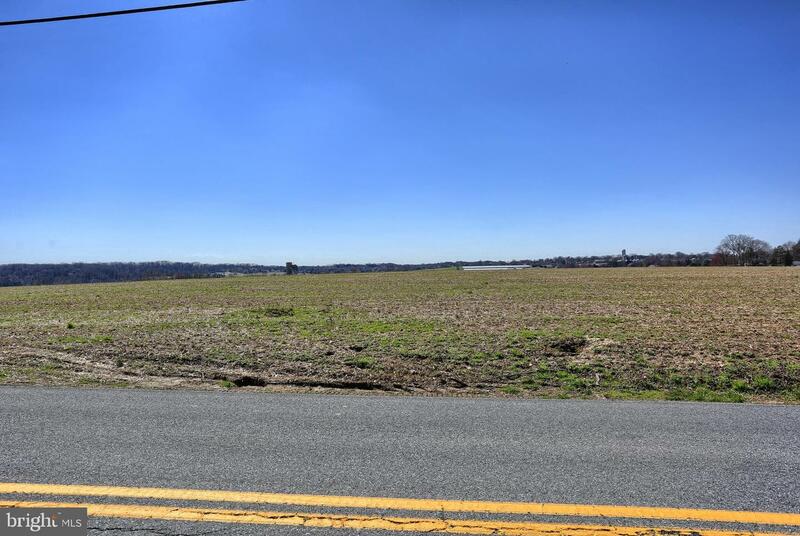 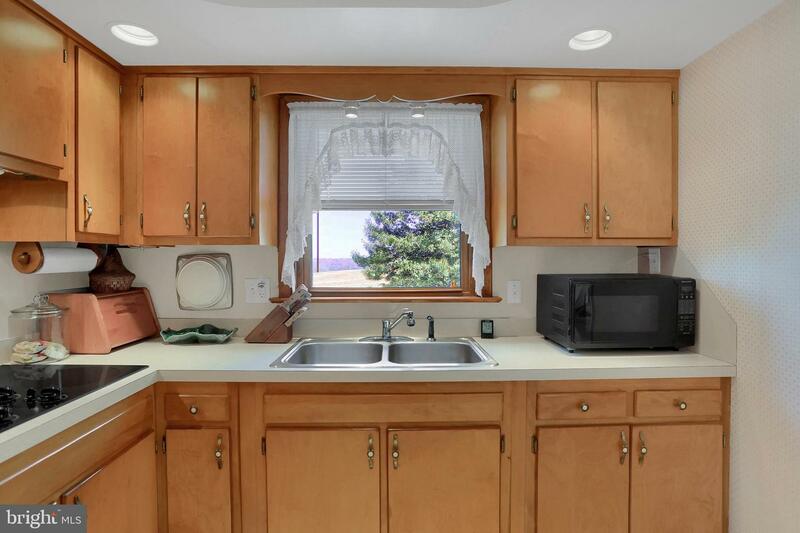 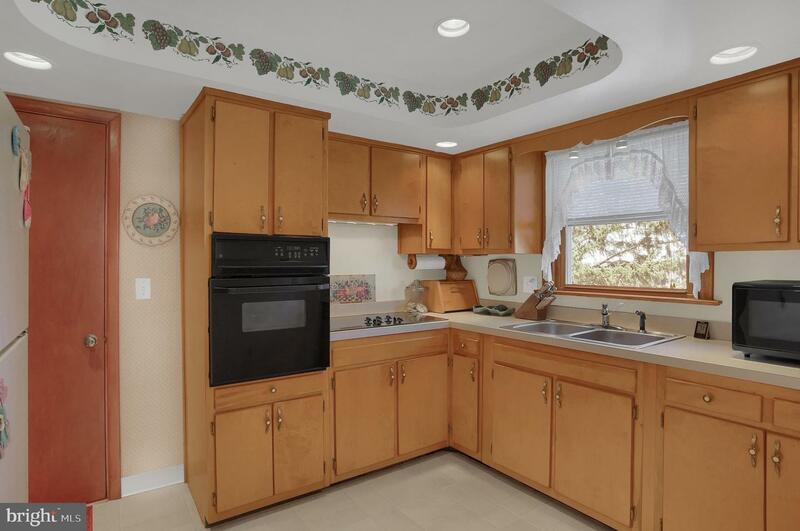 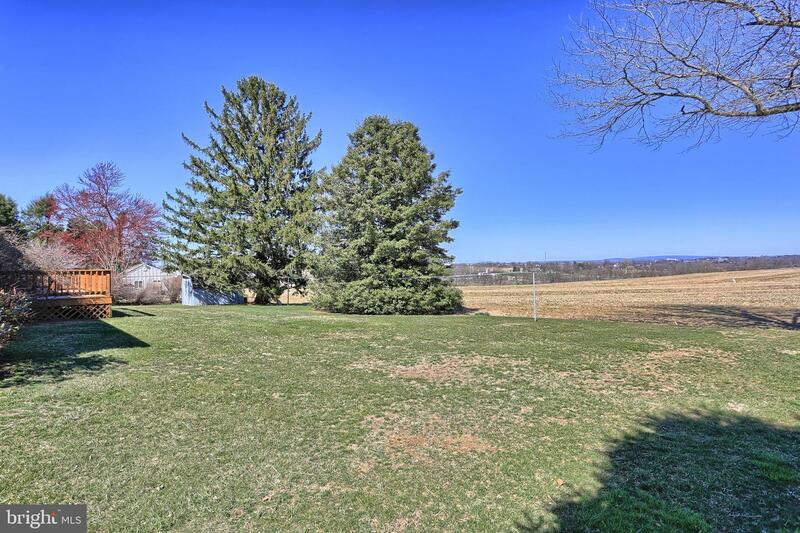 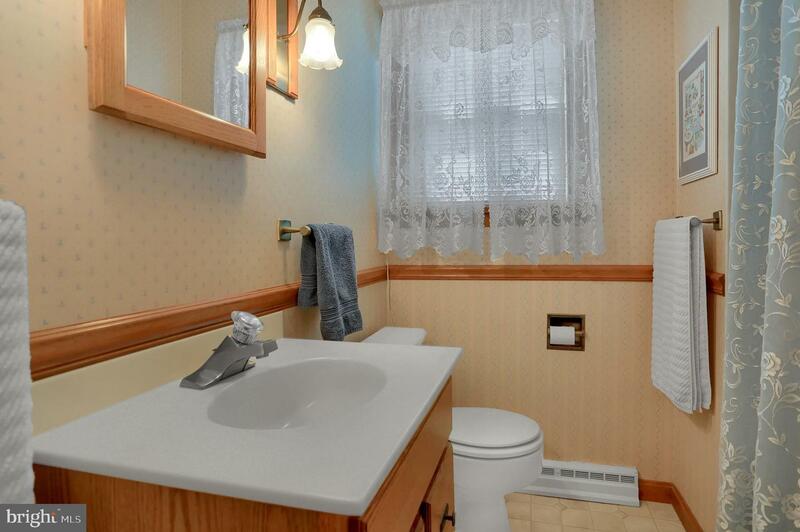 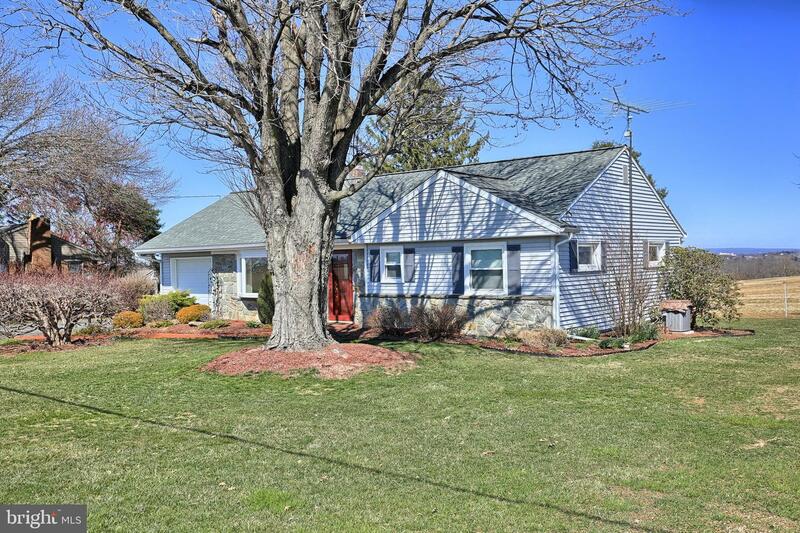 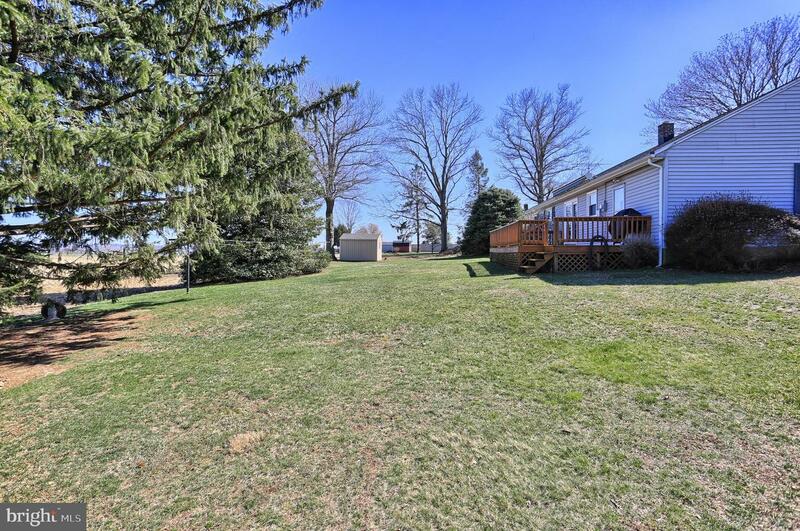 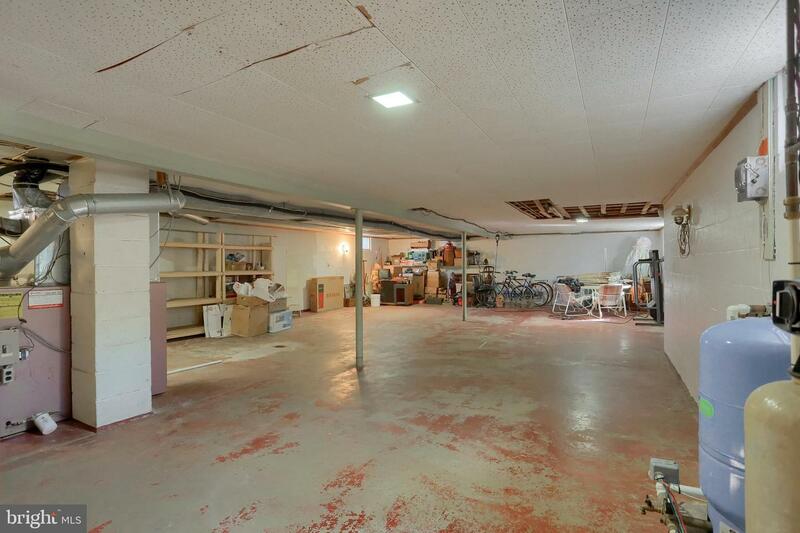 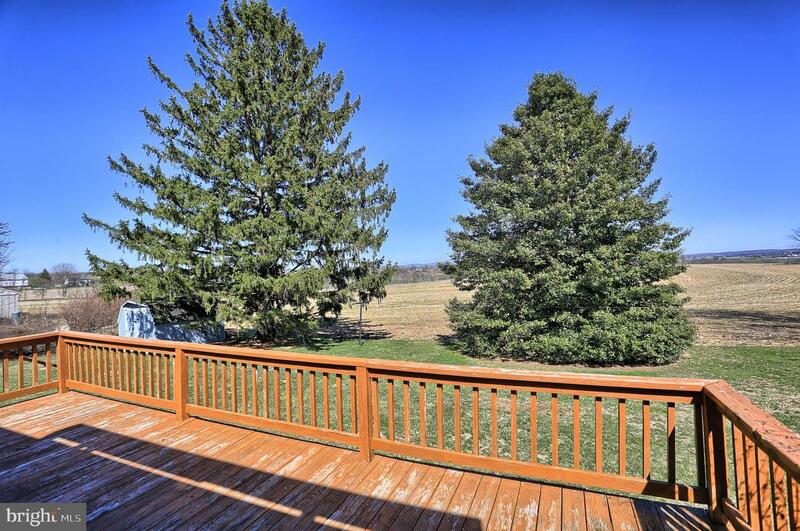 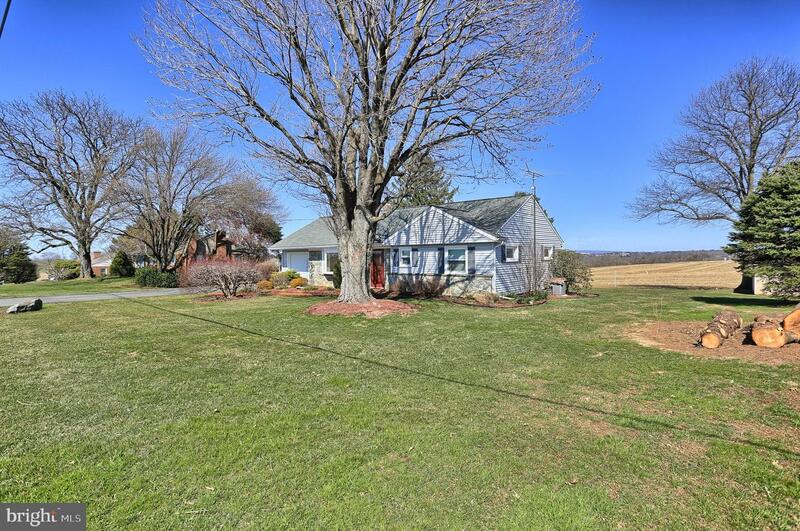 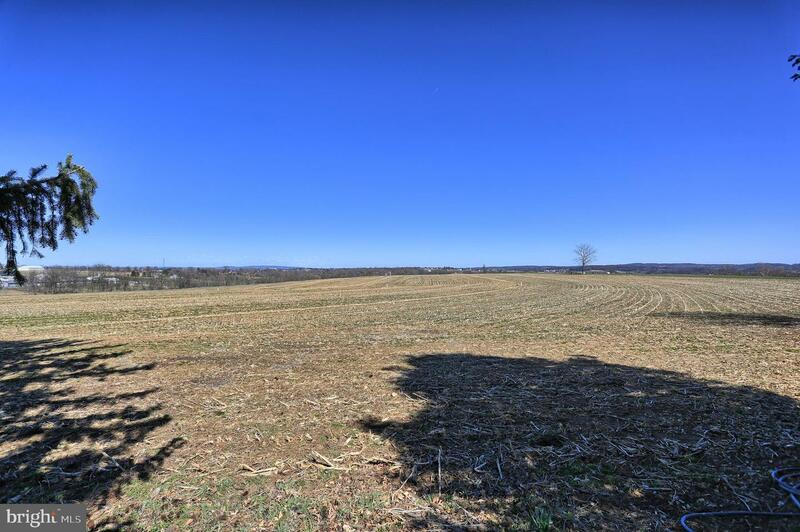 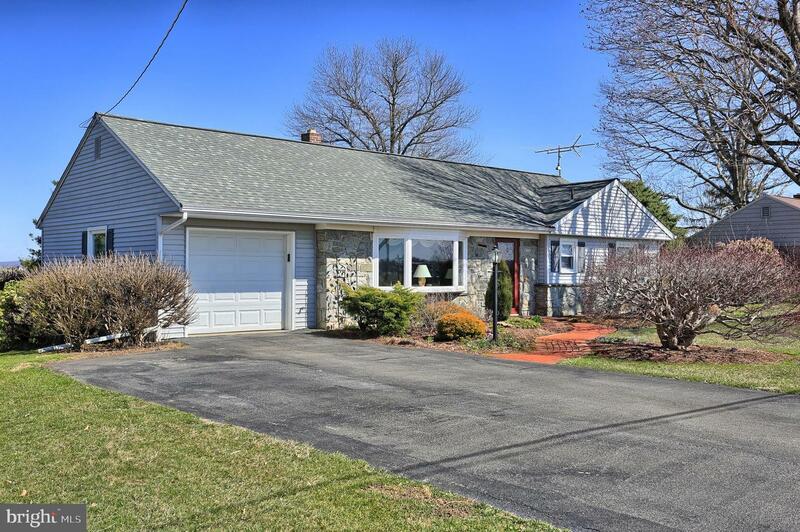 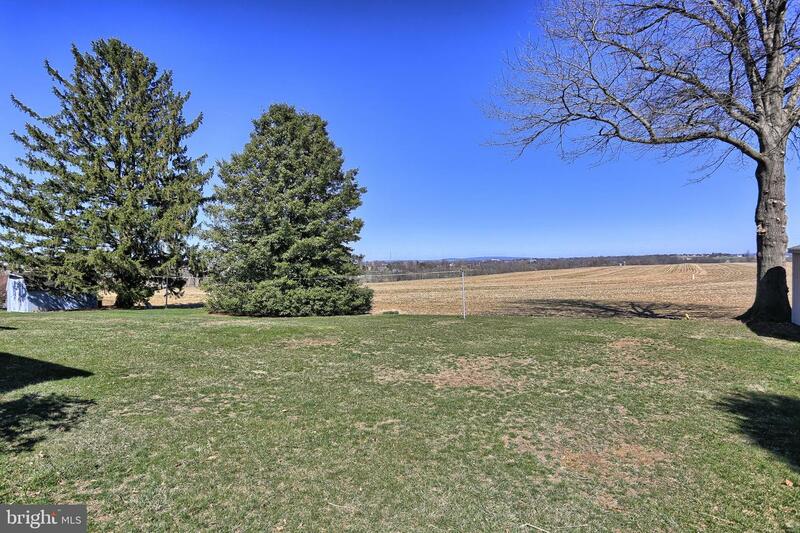 Fantastic Rancher in country setting located in Lampeter Strasburg School District. 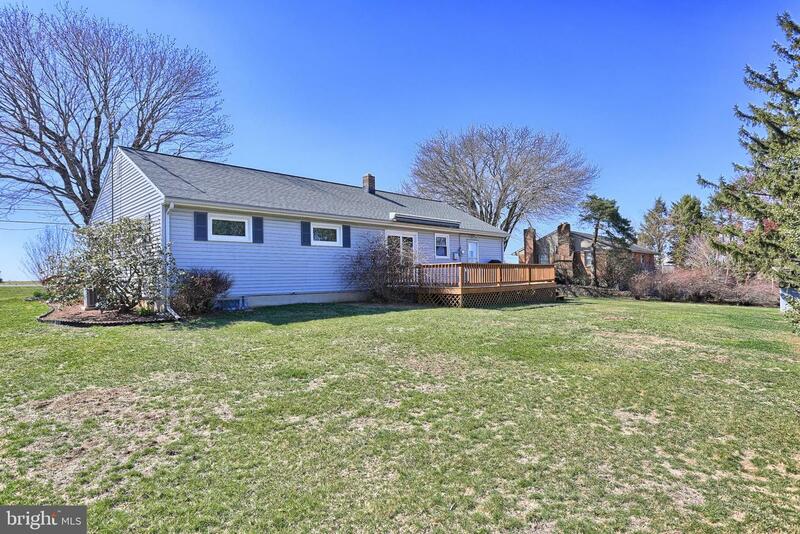 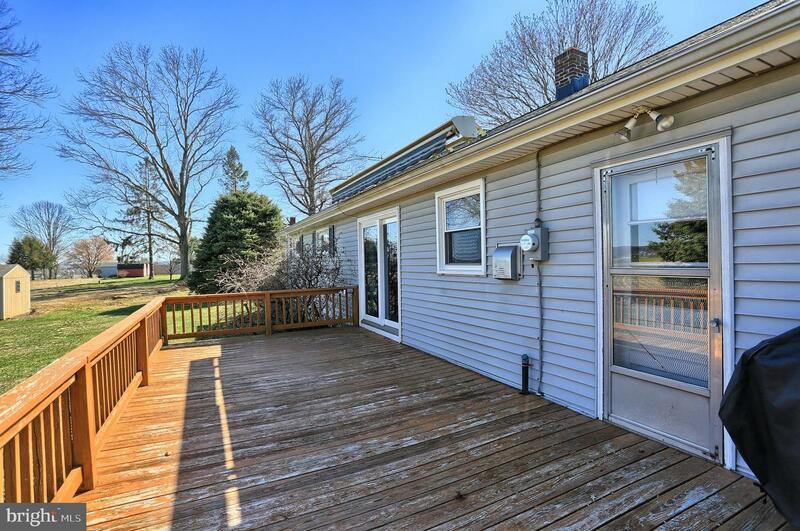 Home features deck overlooking preserved farmland, large full basement, hardwood floors under carpet, attic storage, backyard shed, dining and living room. 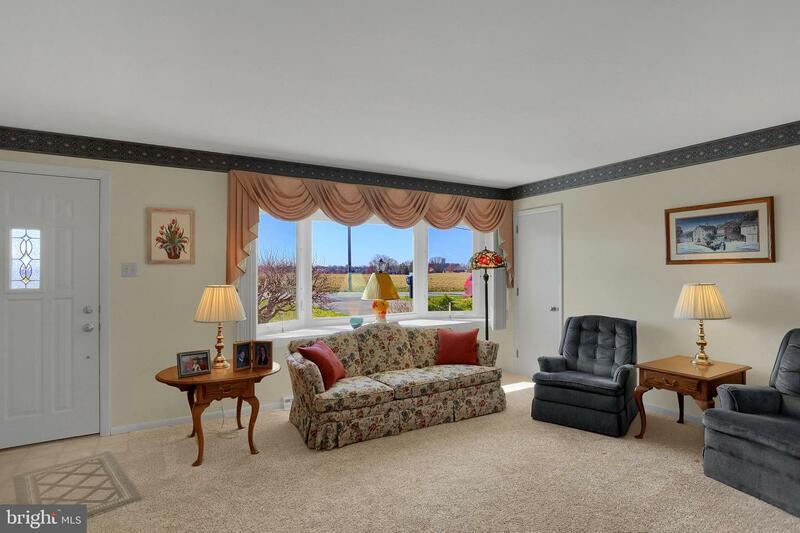 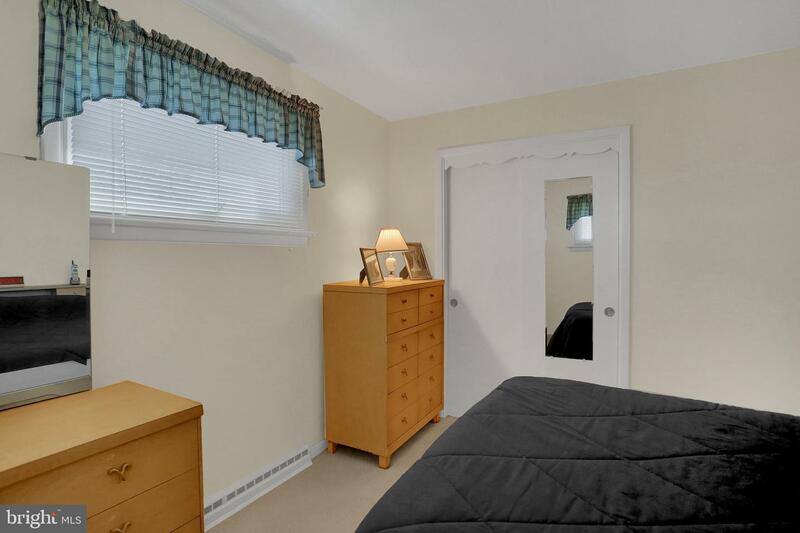 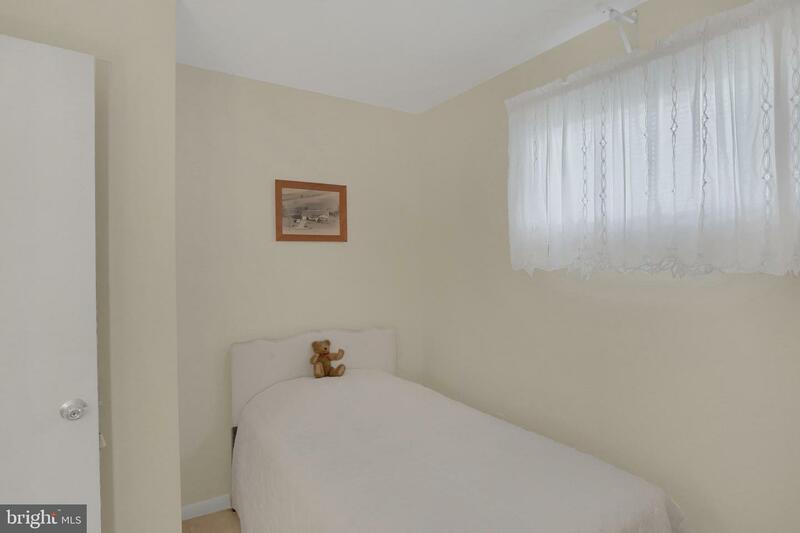 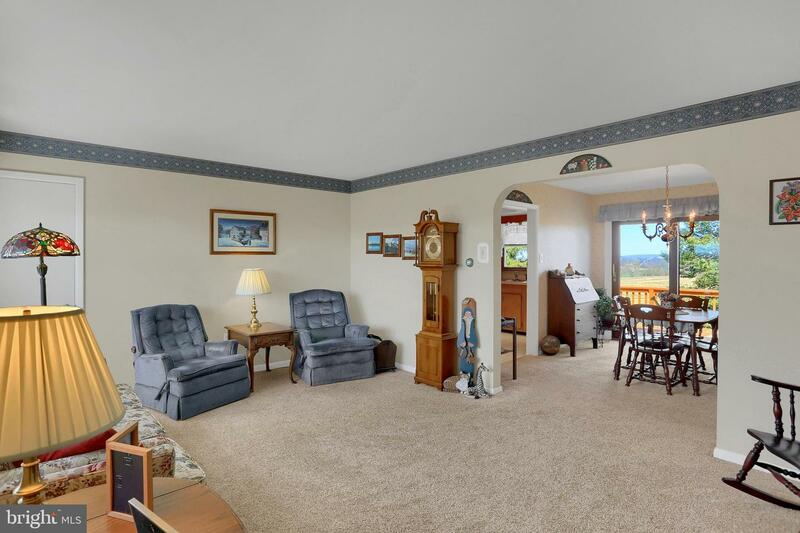 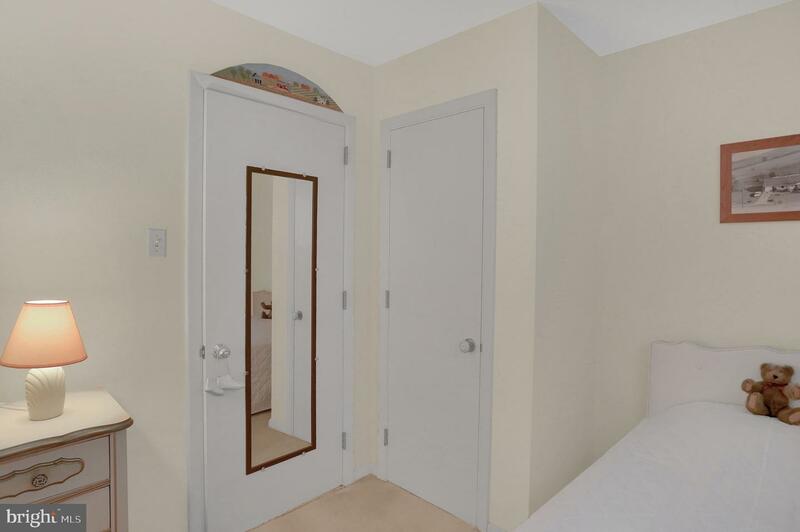 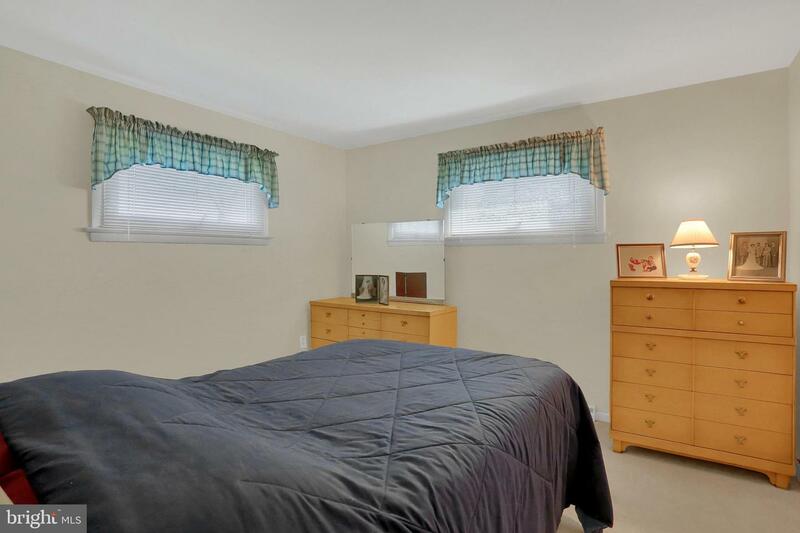 If you are looking for a home that there is nothing left to do but move in this is the home for you. 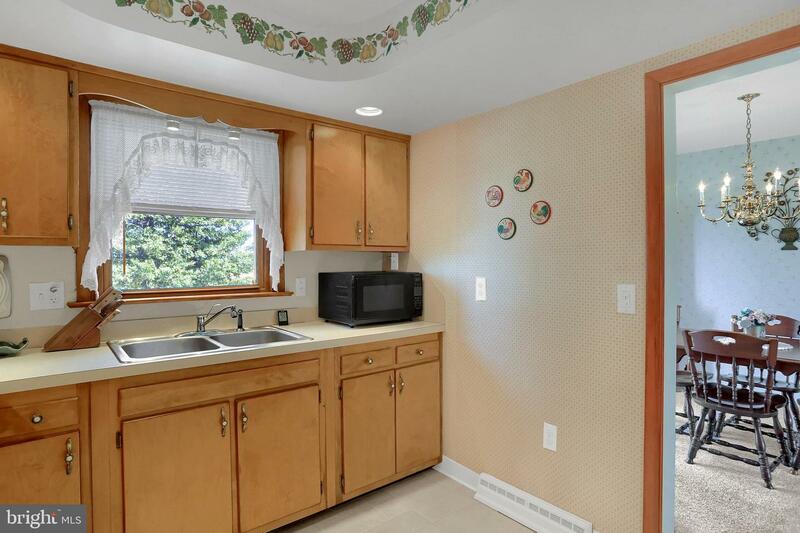 Hurry this one won't last. 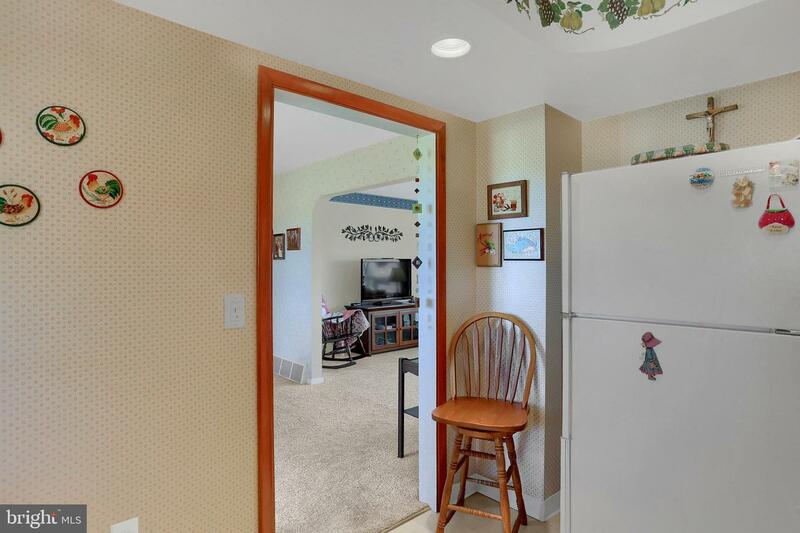 Homeowner keeps a meticulous house and asks that shoes be removed or booties provided at front door be worn over shoes.